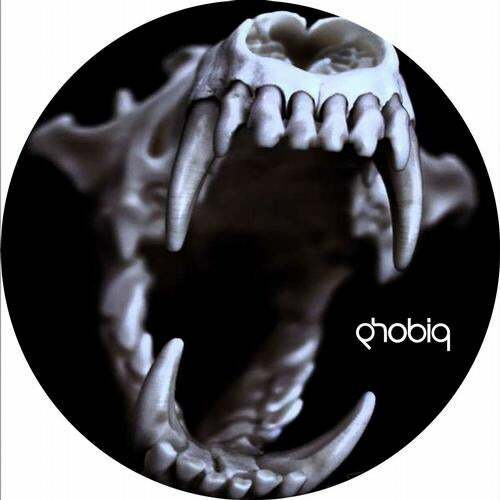 Fat Beats on Phobiq! Marco Bailey and Dany Rodriguez deliver us two pearls of masterpiece techno,Morning Bird Scream and Experiment are the right combination of driving grooves and hypnotic elements. The genius Sian completes the work with a monstrous remix!